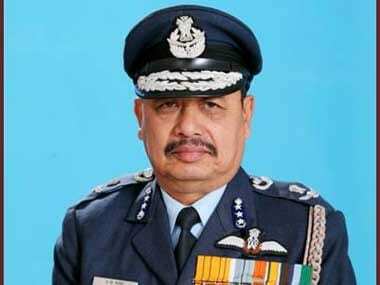 Addressing a press conference here, Eastern Air Command's Air Officer Commanding-in-Chief Air Marshal Raghunath Nambiar said the IAF would never do anything wrong. "I believe my fellow citizens can differentiate between chaff and wheat. And I am sure they are very well aware of what is happening around them, much more than what we probably think they are capable of knowing," Nambiar said. 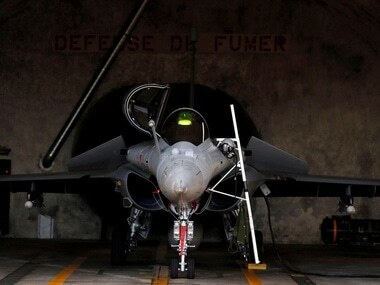 Manufactured by French company Dassault Aviation, rafale jets are twin-engine Medium Multi-Role Combat Aircraft (MMRCA). 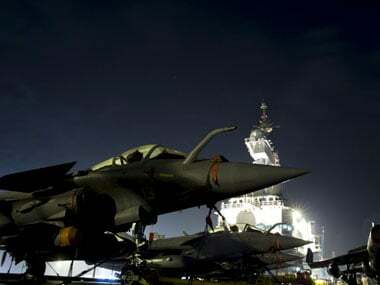 The decade-long saga will bear fruits when India ultimately signs tomorrow a deal with France for 36 Medium Multi-Role Combat Aircraft Dassault Rafale fighter jets. 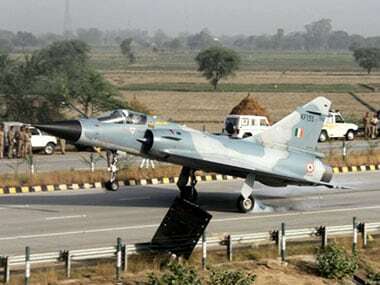 In a candid admission, the IAF on Thursday said that given its depleting strength, it does not have the adequate numbers to "fully execute" an air campaign in case of a two-front war involving Pakistan and China simultaneously. 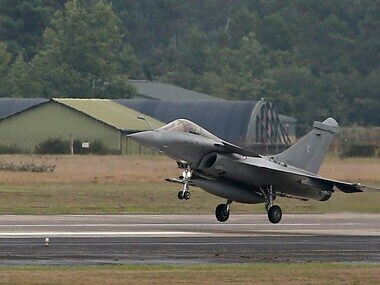 The twin-engine Rafale combat jet is designed from the beginning as a multi-role fighter for air-to-air and air-to-ground attacks, is nuclear-capable and, thanks to its onboard Electronic Warfare (EW) systems, can also perform reconnaissance and radar jamming roles. 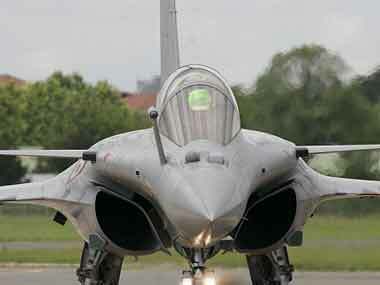 The IAF needs a lot more than a fast induction two Rafale squadrons, says Air Marshal (Retd.) Anjan Kumar Gogoi. Infotech will be a technology partner to Dassault Aviation and will provide solutions performing engineering, defense-related business processes and IT services to help Dassault satisfy offset obligations.